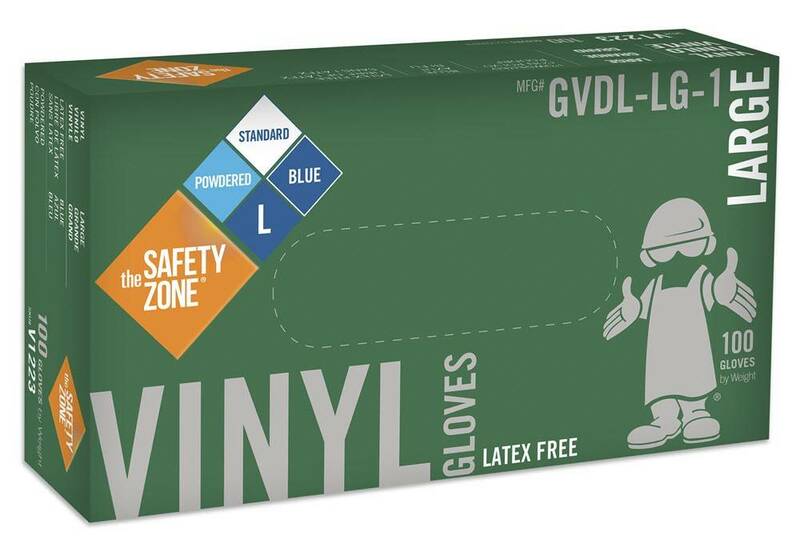 Safety Zone Vinyl Blue Powdered Gloves. 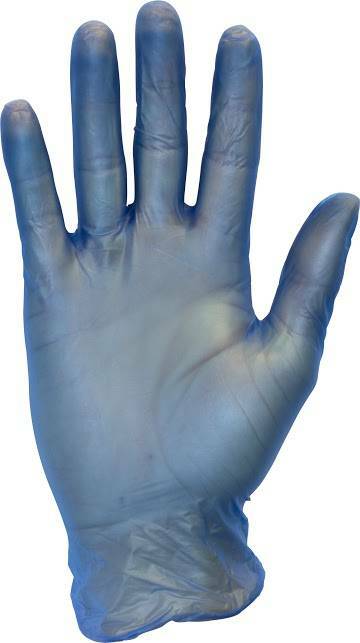 Great for people concerned with latex sensitivity. Excellent resistance to rips and tears. 1000 per case.